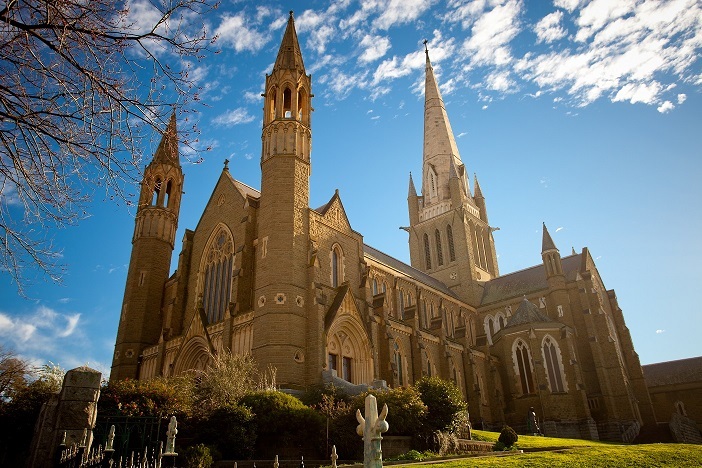 The City of Greater Bendigo is situated in the geographic centre of Victoria, covering almost 3,000 square kilometres. We enjoy many features of a thriving regional town with a strong community spirit. Download maps of the Greater Bendigo area.